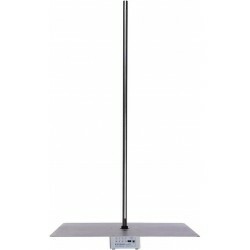 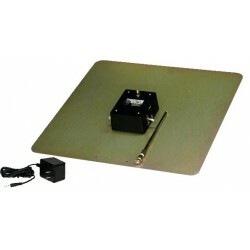 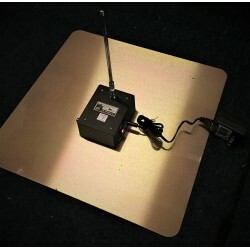 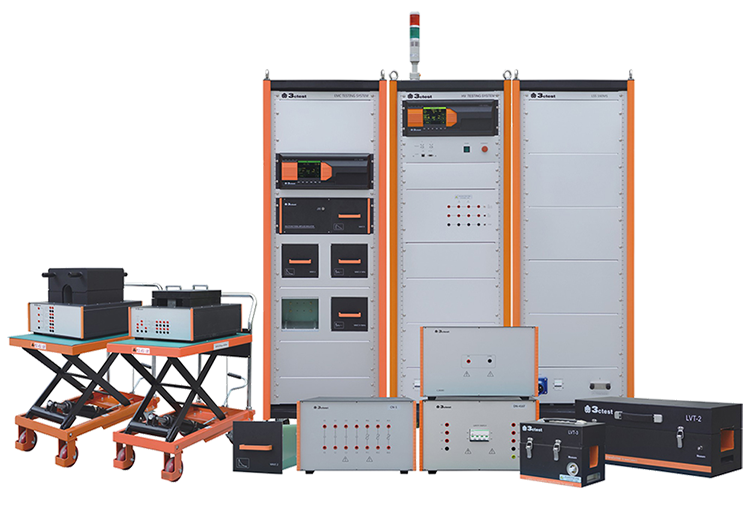 Monople amtennas for long wave, short wave, medium wave and very high frequency measurements. 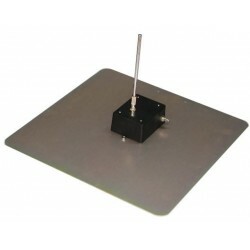 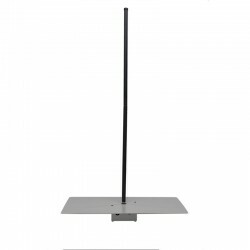 Rent, buy or lease Monopole Antennas for CISPR 25 Section 5.1. 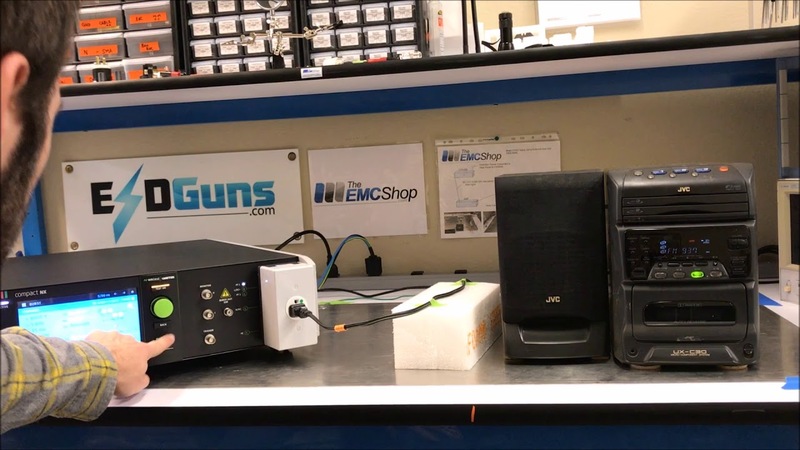 The EMC Shop specializes in automotive radiated emissions and immunity compliance testing. 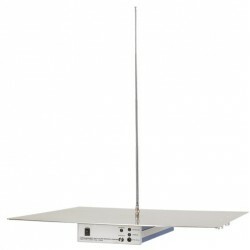 Monopole Antennas There are 7 products.